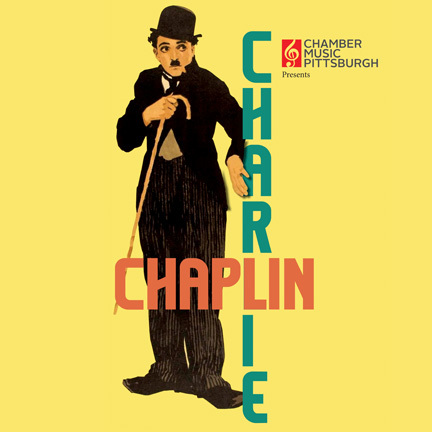 Join Chamber Music Pittsburgh at The Mattress Factory in Pittsburgh’s Northside neighborhood as pianist Tom Roberts presents The Charlie Chaplin Silent Picture Show with Mary Beth Malek, clarinet. The duo will perform live to accompany Chaplin films The Rink, The Pawn Shop, and Kid Auto Races at Venice California. Popcorn will be provided by Chamber Music Pittsburgh. Pay what you wish! $15 suggested. Tickets required. All ages welcome. Purchase in advance from Chamber Music Pittsburgh either online or by phone at 412-624-4129. Any remaining general admission tickets will be sold on a first-come, first-served basis at the door on the night of the event. Subject to availability. The box office opens at 6:30PM. Concert/film at 7PM.